From a recently published book commemorating the Toledo Ice Yacht Club’s 100th Anniversary. ‘Unknown” is Lorne Sherry from the Detroit Ice Yacht Club. 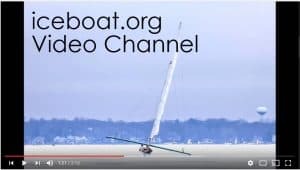 Our friends at one of the most active ice yacht club’s in North America, the Toledo Ice Yacht Club, are celebrating 100 years of iceboating in 2019. They’ve published a book edited by Ken Dickson commemorating their history. Be sure to have a look at their book if you are lucky enough to sail on Maumee Bay this winter. 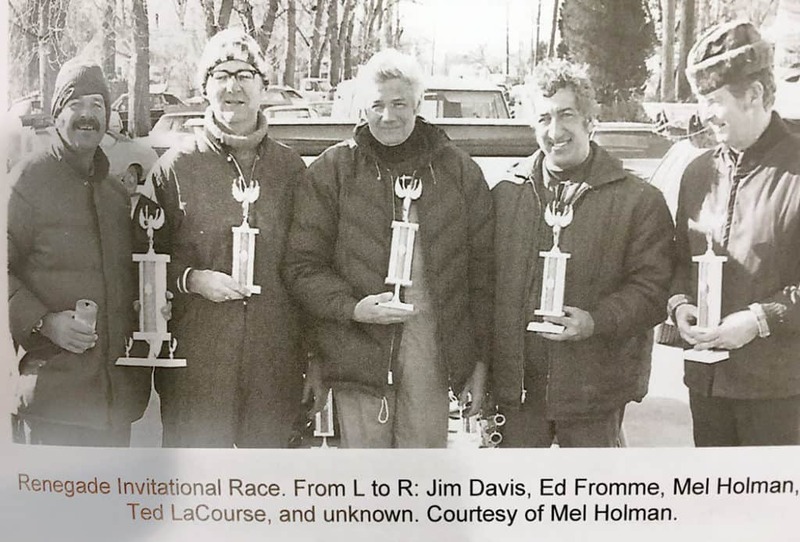 4LIYC members who attended the Renegade regatta there over 10 years ago still talk about the good times they had with the TIYC.